Russia has been denied the right to participate in an international chemical watchdog's investigation into the Salisbury nerve agent attack on former (?) 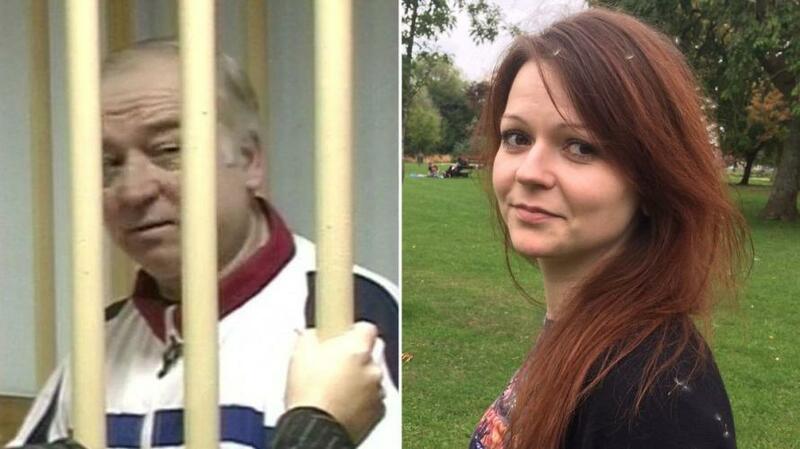 Russian double agent Sergei Skripal and his daughter Yulia Skripal. Fifteen countries voted against Russia's bid, while six voted for it and 17 abstained. "Unfortunately, we haven't been able to have two-thirds of the votes in support of that decision. A qualified majority was needed," Russian ambassador Alexander Shulgin told reporters, adding "Russia as well as other states that are members of the Executive Committee have been pushed aside from this investigation." UK's Foreign Secretary Boris Johnson brushed aside Russia's request, calling it a "ludicrous proposal" designed to "undermine" the Organization for the Prohibition of Chemical Weapons (OPCW) investigation. "Russia has had one goal in mind since the attempted murders on UK soil through the use of a military-grade chemical weapon - to obscure the truth and confuse the public," Johnson said. "The international community has yet again seen through these tactics and robustly defeated Russia's attempts today to derail the proper international process." Johnson also said that "none of us have forgotten" about the "barbaric" chemical weapons attack in Syria a year ago. "After the OPCW-UN investigation found that the Syrian regime was responsible, Russia blocked that body from doing any more work," he said. Russia wants to discuss a letter sent by UK Prime Minister Theresa May to the UN Security Council which says it's "highly likely" that Moscow was behind last month's nerve agent attack. Meanwhile, as we reported yesterday, the chief scientist from the UK's Porton Down military laboratory facility, Gary Aitkenhead, told Sky News that they had been unable to prove that the novichok nerve agent used to poison Sergei and Yulia Skripal came from Russia. The Porton Down chief scientist said that establishing the Novichok's origin required "other inputs," some of which are intelligence based and which only the government has access to. 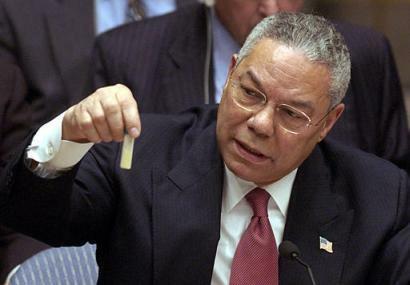 So whose job is it to determine where the Novichok was manufactured? 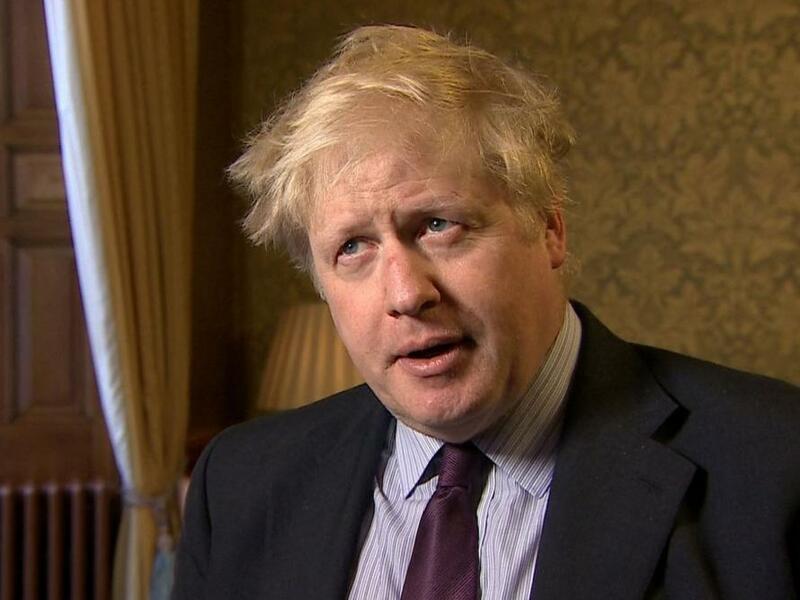 Boris Johnson has come under fire since the Porton Down chief's statement, as Johnson lied, saying in an interview two weeks ago that Porton Down officials told him there was "no doubt" that the nerge agent came from Russia. The Foreign Office told Sky News that Johnson "misspoke," which is apparently UK officialspeak for "he totally lied, but nobody will hold him accountable for it." 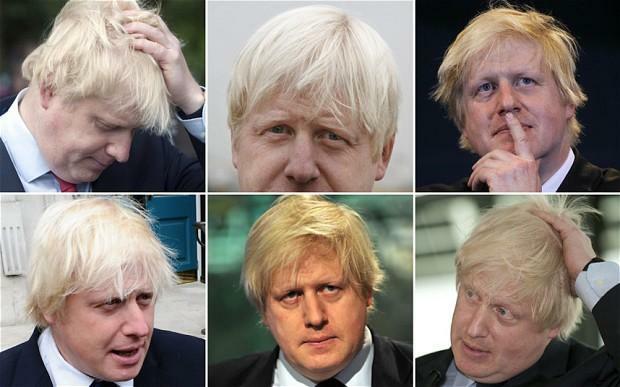 Perhaps Johnson "misspoke" in his rush to locate a hairbrush?